Nicole Patel is the proprietor of and chocolatier for Delysia Chocolatier. In 2006 while pregnant with her first son, Nicole made a batch of homemade chocolate truffles as last-minute holiday gifts. To the delight of friends and family, she continued to create chocolate treats as a way to relieve stress from her corporate engineering job. In 2008, a chance trip to Becker Vineyards in the Texas Hill Country led to Nicole being the first in Texas to make truffles using local wines. 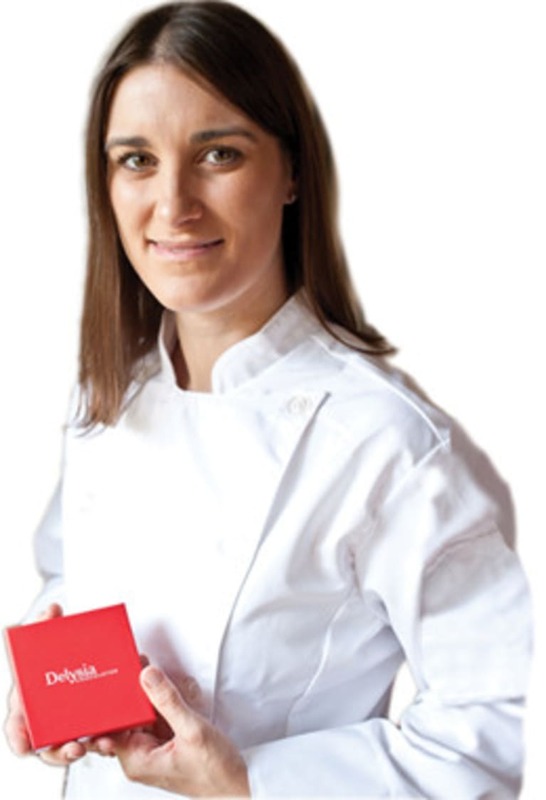 Within five years, what started as a hobby turned Delysia into one of the Top Ten Chocolatiers in the U.S., as selected by the International Chocolate Salon and Taste TV. In 2015, Nicole was selected as the Tito's Handmade Vodka first official 'Meet the Maker,' a concept designed to support talented artisans from across the country and their craft start-up companies.